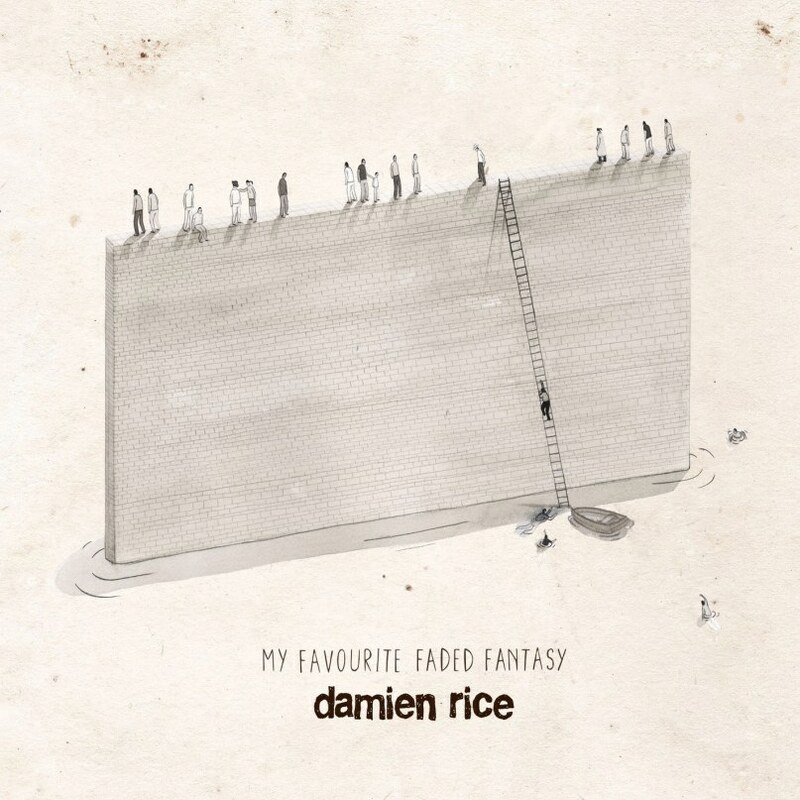 The long awaited new album from Damien Rice, My Favourite Faded Fantasy, will be released globally this autumn (3rd November in the UK & Ireland). The new record, produced by Rick Rubin and Rice himself, is Rice’s first collection of material in eight years. My Favourite Faded Fantasy follows the seminal ‘O’ which sold two and a half million copies worldwide, won the prestigious Shortlist Prize, spent 10 weeks on the Billboard 200 and spent 80 weeks on the U.K. chart—as well as the million-selling, Brit-nominated follow-up, ‘9’. The title track from the album was given its world premiere on Zane Lowe’s BBC Radio 1 show earlier this evening. From midnight tonight local time (excluding Germany, Switzerland, Austria) it will be available instantly when you pre-order the album on iTunes, and available to stream on Spotify from Tuesday 9th September. The first single taken from the album will be ‘I Don’t Want To Change you’, which will be premiered later this month. You can pre-order the album here and watch a video clip for ‘My Favourite Faded Fantasy’ below.